​The Georgia Bulldogs are without a defensive coordinator, as ​Mel Tucker took the head coaching job at Colorado. 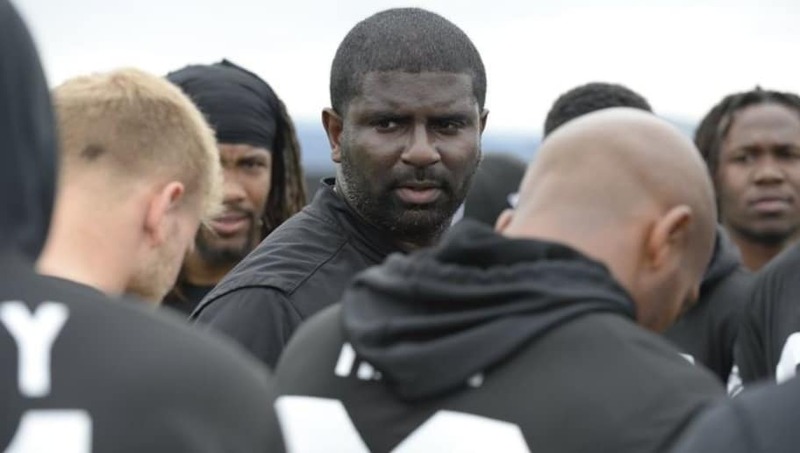 To replace Tucker, the Bulldogs are "strongly considering" Oakland Raiders defensive backs coach ​Derrick Ansley. ​​Ansley just got to the NFL, but he has experience at the college level, as he was on Nick Saban's staff at Alabama for several years, as well as coaching at Tennessee and Kentucky. He has plenty of college coaching experience, specifically in the SEC. ​​If they don't end up with Ansley, don't be shocked if head coach Kirby Smart looks internally. Linebackers coaches Dan Lanning and Glen Schulman are young stars in the profession and they been discussed as possible replacements for Tucker. Bringing Ansley aboard would be a huge win for Georgia, however. Not only does he have experience, but they have major holes to fill on their staff. Not only did they loose Tucker, who coached a very stout defense, but their offensive coordinator ​Jim Chaney left and went to Tennessee.